Pat and Sarah had long been friends, not just brother and sister. They supported each other, shared music and movies, and confided in each other as they went through the many challenging stages of adolescence. But something began to change in Pat. He was convinced people were watching him, spying on him. Once outgoing and sociable, he began to withdraw into a world of his own, on the inside, where social engagement was not necessary nor desired. He stopped taking care of his personal hygiene. Conversation became increasingly difficult. After a series of visits with psychologists, he was diagnosed at first with bi-polar disorder, and then, more accurately with schizophrenia with paranoid delusions. His world, and that of his sister’s, changed forever. 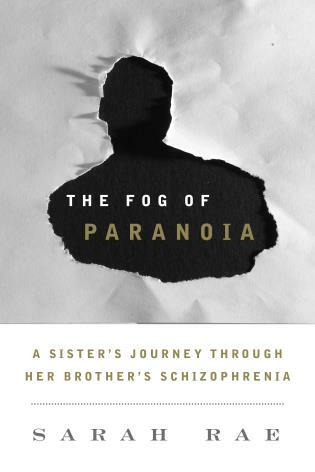 Solidly written, The Fog of Paranoia is one more book to add to those memoirs that help family members cope with a loved one’s mental illness. . . . Rae does a nice job blending the 'teaching moments' with the personal story of her brother’s illness. 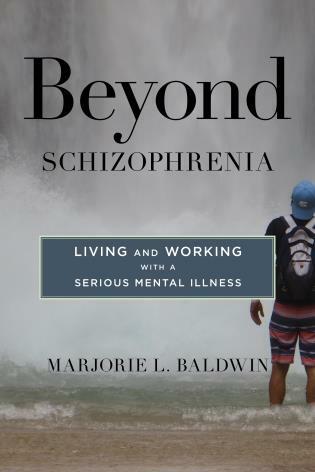 Rae has become a well-educated advocate for mental illness awareness, and this book is a good source for learning about schizophrenia and its effects on family members. 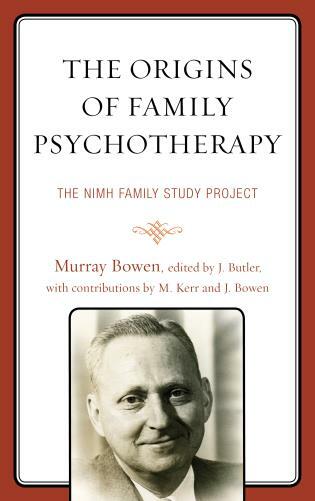 This book is an excellent, highly readable, overview of the entire family's experiences when the author's brother develops an insidious form of schizophrenia. Her detailed descriptions of his symptoms, and her family's reactions, both before and after his being diagnosed, should be quite helpful to those who find themselves facing similar circumstances. As practical and helpful as it is personal and hopeful. 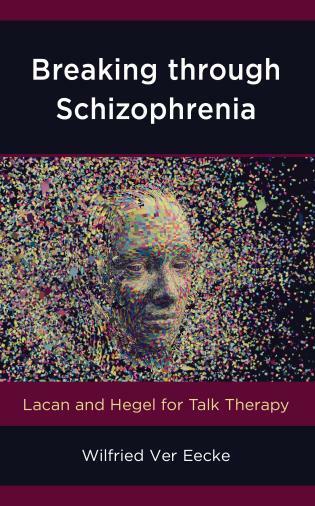 I wish this book was handed to me when my brother was first diagnosed and before I saw my first patient with schizophrenia. It will be of tremendous help to countless mental health professionals, patients and their families. 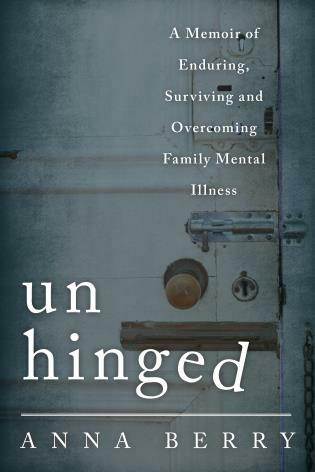 While geared toward those—including the author herself—whose lives have been disrupted and altered by a loved one’s schizophrenia, this book has wide appeal thanks to its readability and personable voice. Combing through her past with candor, Rae attempts to piece together clues to her brother’s declining mental state while placing her personal narrative into a broader societal context. Rae is curious but never overbearing. She aims to debunk the stereotypes surrounding schizophrenia, but also celebrate her brother as he once was and sometimes still is. Meanwhile, she critiques the American healthcare system and the shortcomings of psychologists. The book is often touching, and one comes to know Rae well through her memories and analyses. This, combined with its reassuring tone and useful reference material, places this book among the necessary reads for those trying to come to terms with an often-misunderstood condition. Sarah Rae’s story is one of a sister who stood by her brother’s side when his world was falling apart. It is a story of love, friendship, perseverance and strength. A fascinating journey through pain, desolation, delusions, hope and optimism, The Fog of Paranoia is a tremendously moving and captivating read. ... The Fog of Paranoia is an honest and realistic account of the illness that depicts what it is like to experience a serious mental illness first hand and simultaneously makes it very relatable and understandable. She reflects on the severity of the illness without despair and shares hopes for a better future and her brother’s recovery with a sense of realism and understanding of the illness. Throughout her story, Sara balances between a captivating narrative and scientific research, making it an informative and enjoyable read. This is the story of one sister’s fight to convince her family that her brother needed help, that initial efforts to curtail his symptoms were inadequate, that he needed additional intervention. At the same time, it is the story of her own struggles with anxiety and depression, and coping with the changes in her life as her brother suffered at home. And finally, it is the story of one family’s acceptance of a difficult diagnosis and their embracing of the child and brother they have always known and loved. Schizophrenia, indeed mental illness in general, is often misunderstood and therefore feared by society at large. Here, the author helps to dislodge some long-held assumptions about mental illness and encourages readers to ask questions, to offer help and support, and to advocate for assistance for anyone suffering mental illness before it’s too late. She offers a voice to all the sisters and brothers of the mentally ill, so that they may find comfort in her words and hope for their siblings.